Happy 1st April dear readers! 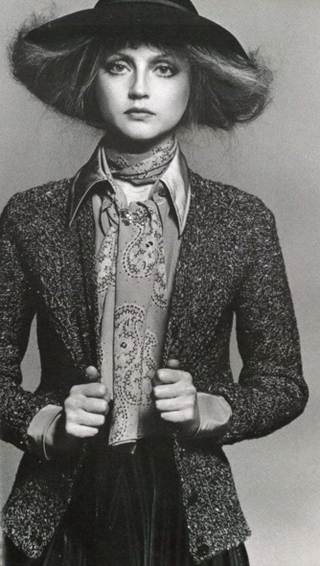 This month we want to focus on the classy 70's cravat knot! 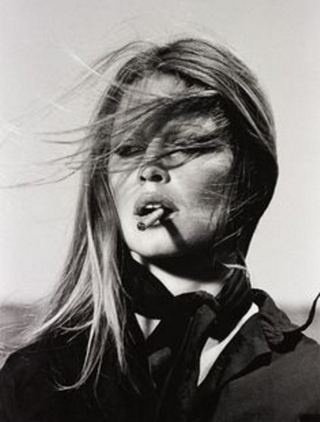 It is probably one of the most versatile ways to wear a scarf. As you can see in the pictures below, you can pretty much wear this style for all occasions. From glamourous parties, to work and casual days out! 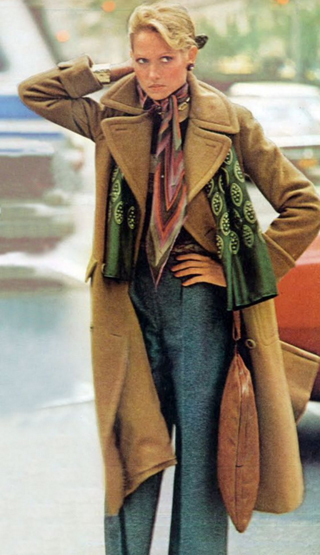 For this look we recommend wearing a long scarf, you can also use a square scarf that is rolled inwards to make it long. Like this look? Why not try it with our skinny cravats?